Virtual wallets are secure methods of storing your crypto token safe in a similar way it is the case with bank accounts which keeps fiat money. If you want to buy bitcoin or another other digital currency you must have a cryptocurrency wallet where you safely securely store your coins or tokens. But if you’re just starting out which cryptocurrency wallet to choose among a number of the available wallets on the crypto space can be a daunting task. By design, no third party has control over cryptocurrencies as such, deciding which wallet to use for storing your digital currency is your sole responsibility. Failure to do so, you’re prone to fraud and scam which shall mean a loss of your money in no time. In this guide, we shall straightforward look at what virtual wallets are, how they work, types, how to acquire one, their function, how to secure and how to transfer cryptocurrency between them. Virtual wallets are software programs that stores private and public keys and interacts with various blockchain to enable users to send and receive digital currency like Bitcoin and monitor their balances. They are an essential factor in owning cryptocurrencies as without Virtual wallets, users cannot safely store their coins. There is also a constant increase in the number of Virtual wallets worldwide. Wallets are software with functionalities of viewing your cryptocurrency balances and make transactions. They are powered to view your wallet as software designed to interact with blockchain. An example would be Bitcoin wallet interacting with the Bitcoin Blockchain permitting Bitcoins to move between addresses. Many digital wallets operate via an app. The Jaxx wallet for example, is one of the most popular electronic wallets. With this wallet, just like you get a key phrase which can be used to recover your wallet in case it gets missing. Also, such digital wallets offer extra security features such as 2 FA and most often a pin. This is either when funds are being sent or when a user want to access their key phrase. Depending on the digital wallet, most support at least Bitcoin, Ethereum and Litecoin. It is however, hard to find virtual wallets that covers all coins so users need to find wallets that support their coins. Some coins even do not have official wallets and it makes it hard to find a suitable wallet while others offer their own official in house e-wallet. To transfer cryptocurrency from one virtual wallet to another you need to login into your wallet. Go to the send/receive screen by clicking the right menu icon. Choose whether you want to send or receive cryptocurrency. Simply put, any type of wallet you choose entails a combination of your private keys and public address. Depending on which of the hundred virtual wallets you chose to use, they can be grouped in the following categories. Hardware Wallets: as the name suggests, these are hardware devices specifically made to handle private keys and public addresses. They have a USB physical device nature with an OLED interface and sideways buttons for easy navigation. This type of virtual wallet also has an interface with inbuilt desktop support applications for diverse cryptocurrencies. The two most popular type of hardware wallets are Ledger Nano S and Trezor and they support more than 22 cryptocurrencies including Bitcoin and 500 ERC -20 tokens. 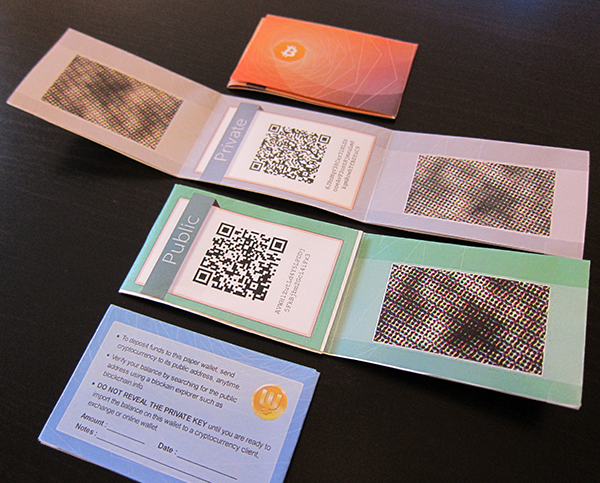 Paper wallets: this is a secure way of storing Bitcoins which works by having a single private key offline. The cryptocurrency address is usually generated by a website and the user can then print out the keys onto a paper where funds can be transferred and stored in. Paper virtual wallets, though safe, require care as if they are not properly handled or if they paper gets missing, gets stolen or burned, they funds in the wallet will be good for good. Desktop wallets: these are Bitcoins and cryptocurrencies virtual wallets installed software packs created by token developers. These types of Virtual wallets prides itself of availability in most software operating systems of new generation computers such as Mac, Linux and Windows. Some downloadable desktop wallets designed with security features of storing cryptocurrencies include; Exodus, Electrum, Bitcoin Core and Jaxx’s Chrome Extension. Mobile wallets: these are cryptocurrency storage apps embedded in iOS and Android-operated mobile devices and are compatible with mobile digital wallet applications. 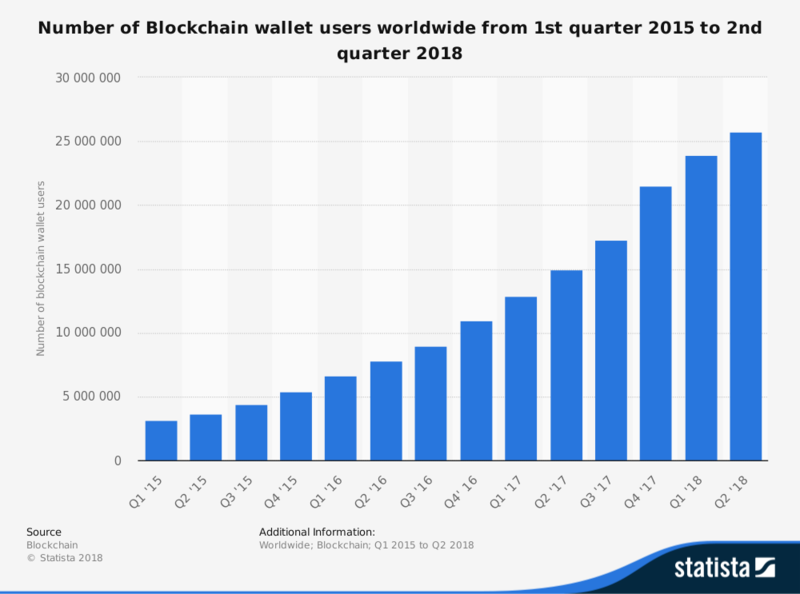 Blockchain wallet is a typical example. Due to their mobility, it is most used wallets on market. Online wallets: All crypto exchanges like Binance and Coinbase offer online virtual wallets which are connected to the internet making them accessible anytime you wish to view by using a link. However, always be on watch-out from malpractices of scammers, fraudsters, hackers, and DDOS attacks as online virtual wallets are prone to such activities which would lead to loss of your tokens when affected. There are several ways of owning and storing coins on virtual wallets. Users can either use wallets provided by exchanges (though not the safest method), by installing a desktop wallet, downloading a paper wallet or by purchasing a hardware wallet. By registering to a crypto exchange platform like Coinbase and Binance that deals in buying and selling crypto coins, such exchanges are a quick way of owning a virtual wallet. Exchanges empowers a client to generate wallet for any token of their preference. Storing large funds: Even though it’s very hard and almost impossible to hear about hacks on virtual wallets, it is advised to store only small amounts of currency for everyday use on warm wallets such as the mobile online wallets we briefly spoke of above. 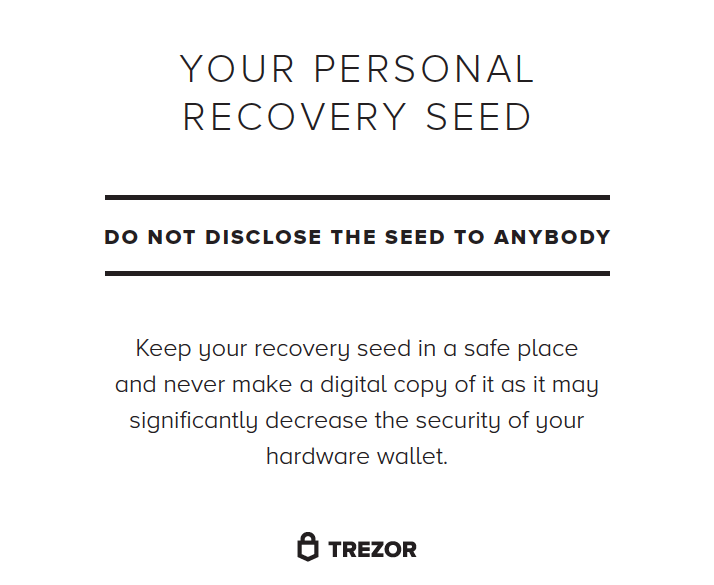 It is advised to Store a vast majority of your funds in hardware wallets or offline wallets such as Ledger Nano, paper wallets or simply hard drives which are not connected online. Though being offline may protect wallets and coins from hackers, it doesn’t protect owners from physical theft as has been the case in many parts of the world. Update software: keep both your virtual wallet, computer and mobile software up to date so that it has new release of security features. Do not share your key Phrase: A key pharse is a set of over 20 words which can be used to recover wallets in case the user switches devices or losses their devise. Any one with access to your key phrase can easily create another wallet and trasnfr your funds. As you may know, cryptocurrencies are not regarded as legal tender in most countries therefore, you have to be more careful when choosing a virtual wallet for your digital currency. Making the wrong choice of a virtual wallet for your cryptocurrencies would mean a loss of your all money in no time with almost no support from any bank or government. Gathering enough information to get an understanding of different virtual wallets is important step to protect yourself from scammers and fraudsters.